Dr. Sameer Naseeruddin MD, and Sejal Jhaveri FNP, provide physicals and annual checkups to their Chicagoland based patients at Skypoint Medical and Vein Center, conveniently located in Schaumburg, Illinois. Each annual exam will begin with a conversation about the patient’s health and a review of their personal and family medical history. 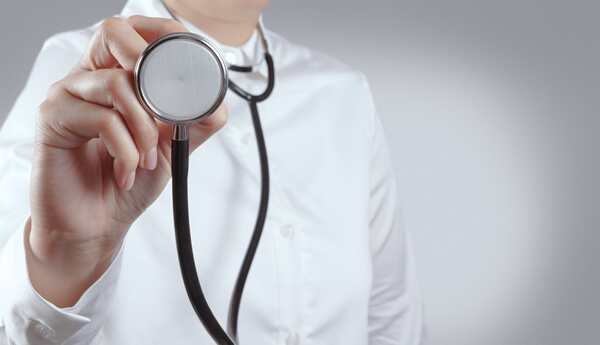 During the physical portion of the exam vital signs will also be taken including, breathing levels, cholesterol levels, blood pressure, heart rate, and temperature to assess overall health levels. 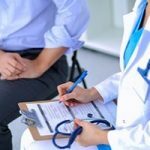 The physician will also check for any indications of a medical illness or irregularity, especially if the patient reports any changes in their health. If any medical changes or problems arise between checkups you would be able to let the doctor know at this point. Should a physical exam present a suspected illness, further testing may be required to fully diagnose the condition.